No major changes first few weeks except for Tom and Jerry Kids replacing Tom and Jerry at 18.10 CET. From June 20 Boomerang Cinema will air at 10.00 CET with a replay at 19.00 CET. 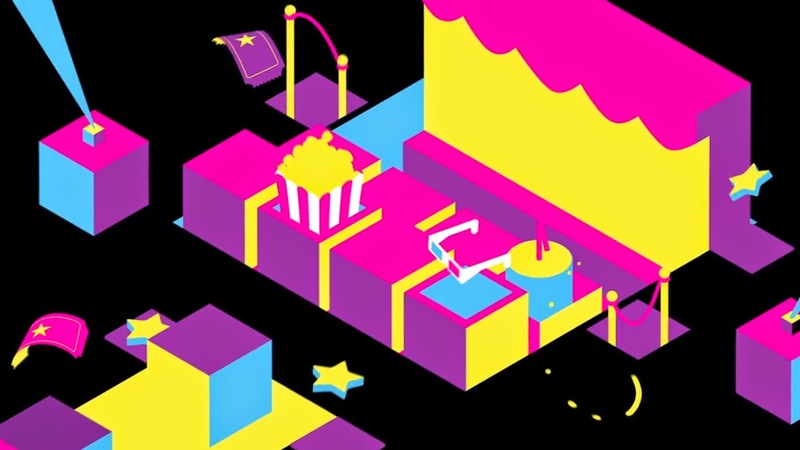 The morning edition is followed by 2 blocks of Boomerang Summer Treasure Chest, first one starting around 11.30 or earlier, depending on the length of the movie. From June 20 until June 24 Tom and Jerry Show will be featured in the first block while Mr Bean will air in the second block. In the last week of the month, The Jungle Bunch will air in the first block and The Owl & Co in the second one. Very uninspiring choices. 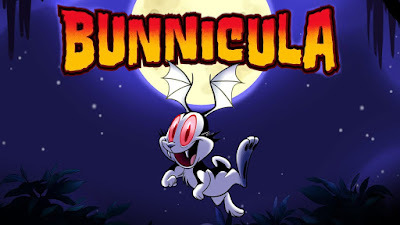 UPDATE: Bunnicula will finally premiere on June 20, airing at 16.20 and 18.35 CET. Here is the schedule from June 20.